Roses have been blooming on this planet for some 35 million years. Found originally in Asia and the Middle East, then moving pretty much around the globe, the rose’s distinctive fragrance and delicate swirling petals really cannot be matched by that of any other flower. Roses have certainly inspired artists, poets, and songwriters over the centuries, but it is the beauty industry that has elevated the iconic blooms to steady, soaring heights. Never a trend ingredient (like, say, lavender) that brands hop on for a season or two, the rose is queen of the floral skin care kingdom, and she has no intention of abdicating the throne. 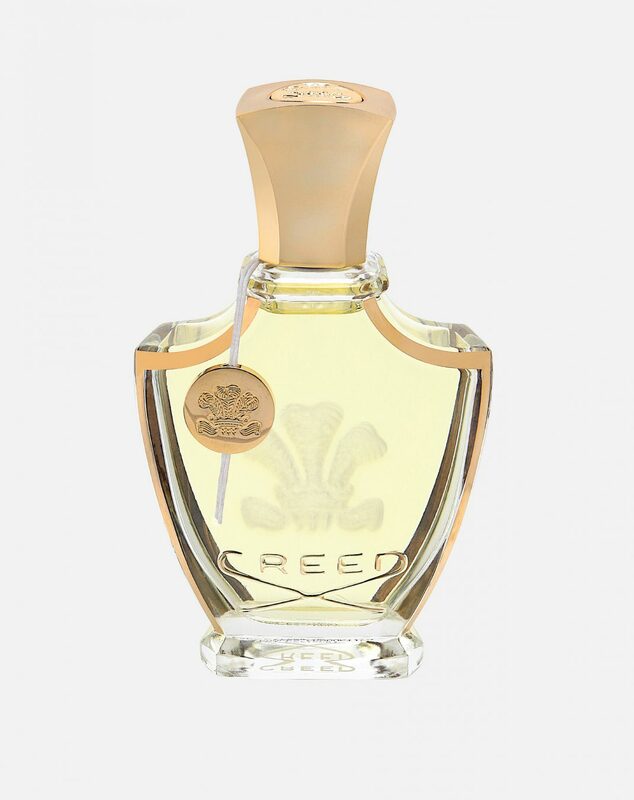 Ancient Egyptians boiled down roses to create soothing balms for desert-parched skin, and Cleopatra often filled her baths with milk, honey, and rose petals—especially when Marc Anthony came ‘round for a romantic visit. The Romans and Greeks grew enormous rose gardens in order to use the flowers for medicinal purposes (along with aesthetic ones, of course). And Persia, around the 10th century, developed steam-distillation, resulting in essential rose oil and rosewater. Though certainly lovely as fragrances, it was the healing properties for scars and skin lightening that made these potions sought-after. Today, there are two species of rose that are used primarily in skin care and beauty products: Rosa damascena (heady-scented and often from Bulgaria), and Rosa centifolia (lighter, softer, and from Morocco); other countries producing rose essential oil are Turkey, France, India, and China. The resulting oil from distillation contains some powerful vitamins, minerals, and antioxidants that the skin is often starving for, plus moisturizing, antiseptic, and anti-inflammatory properties. That means chronic dry skin can be soothed, acne can deep-cleaned, and psoriasis and dermatitis can be calmed. From an aromatherapy point of view, inhaling the scent of a rose lowers the concentration of the stress hormone cortisol in the body, helping to manage anxiety and depression. 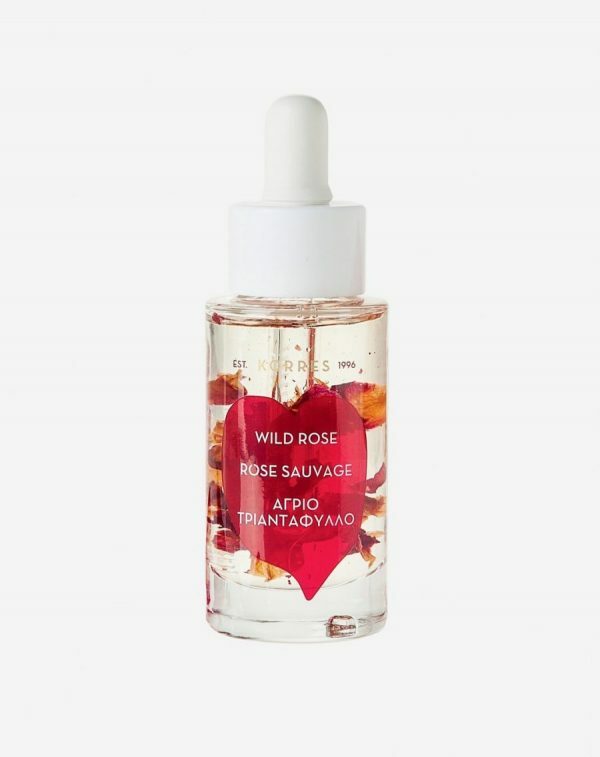 “Wild rose oil was the first ingredient we used in our homeopathic pharmacy in Athens, Greece,” says Lena Korres, co-founder and head of research and development at Greek beauty brand Korres. 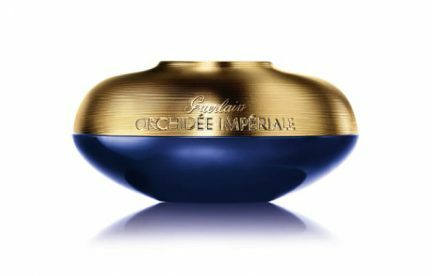 “We used it as a roller ball, and clients came to love this product for its unbelievable ability to heal dark spots and skin discolouration. That inspired us to see how else we could use this amazing ingredient. After all, who doesn’t need brighter and more radiant skin?” Notable is the Korres Wild Rose Vitamin C Active Brightening Oil, nourishing and replenishing. 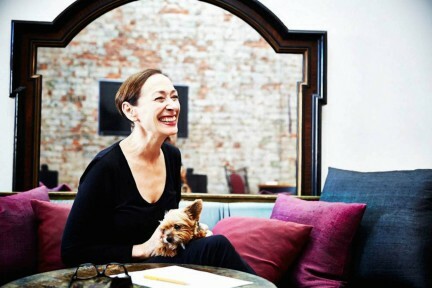 Then there is cult favourite Ren, which used to be a rare find at upscale spas, but is now becoming more widely available—a very good thing indeed. The British company’s Moroccan Rose Otto Body Wash (also available in a luxurious bath oil and body care) turns a steamy shower into a fragrant and dreamy Zen experience. Toners are making a comeback in the skin care market as a refreshing pick-me-up with deeply hydrating properties. 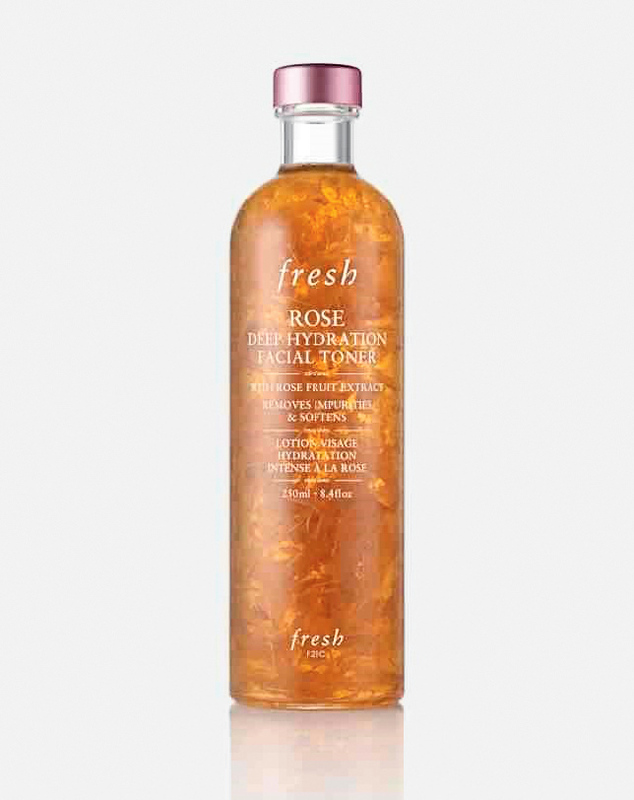 A perfect example is Paris-based Fresh’s Rose Deep Hydration Facial Toner. Used as a second step in the skin care regimen (after cleansing and before moisturizing), this toner is alcohol-free, cooling, and infused with real rose petals for ultimate opulence. From Ancient Greece to present day, the rose has proved itself again and again. 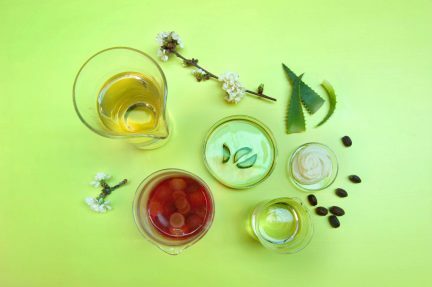 Skin care brands continue to take notice, which means consumers can harness the power of this delicate flower—without ever having to fear its thorns. Read more from the latest in Beauty.